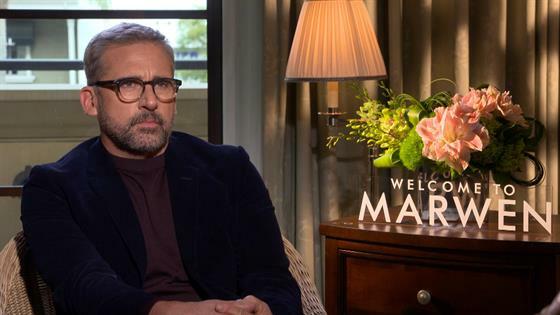 Steve Carell Scares the Heck Out of Jenna Fischer! Ellie Kemper Is Game for a Reboot of "The Office"
Cardi B, Steve Carell's Pepsi Super Bowl Commercial Is Here, Okurr! Where Is the Cast of The Office Now?